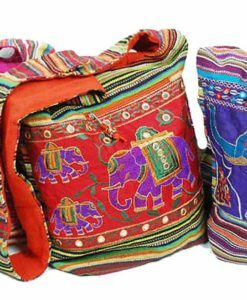 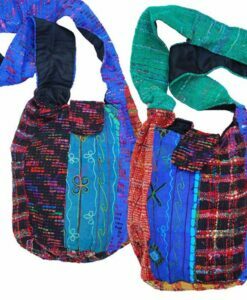 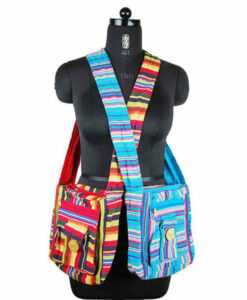 Choose a hippy shoulder bag, large or small, bold and colourful these bags can be worn on the shoulder or cross-body and fall nicely at the hip. 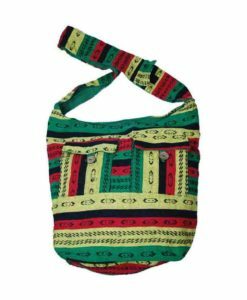 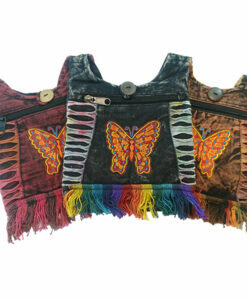 No hippy chick’s outfit is complete without that perfect hippy shoulder bag. 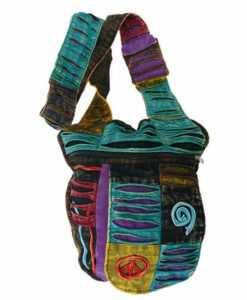 They’re colourful, unusual, and many are made by hand – show off your funky hippy style wherever you are.